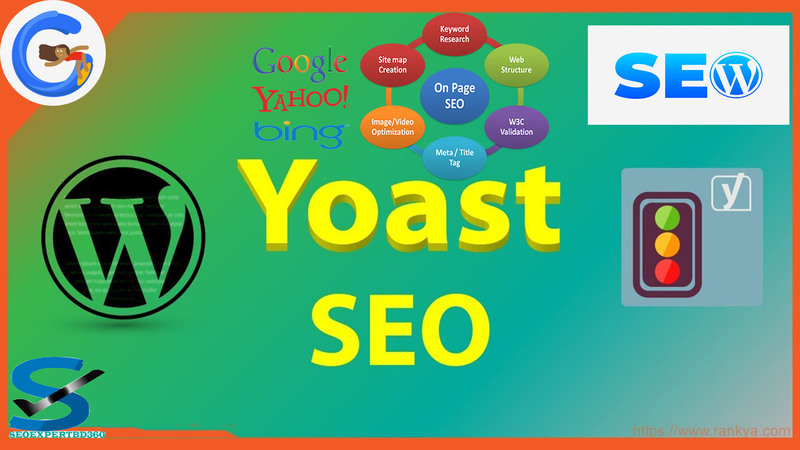 We provided guarantee WordPress Yoast and On page Optimization, to improve your site ranking. 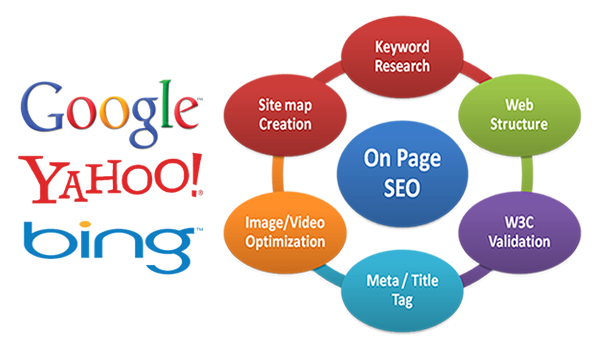 On Page should be powerful to rank you higher in the SERPs of Google SE. Schema Markup, Structured Data, Rich Snippets. Generate XML Sitemaps & Robots.txt with proper setting .